The LiUNA Local 183 strike affecting a series of road projects across Durham Region has officially ended after 17 days. Members of Labourers International Union of North America (LiUNA) Local 183 are back at work after ending a strike against more than 20 Oshawa contractors. A notice was posted on the union’s website June 7 announcing the 17-day strike had come to an end. 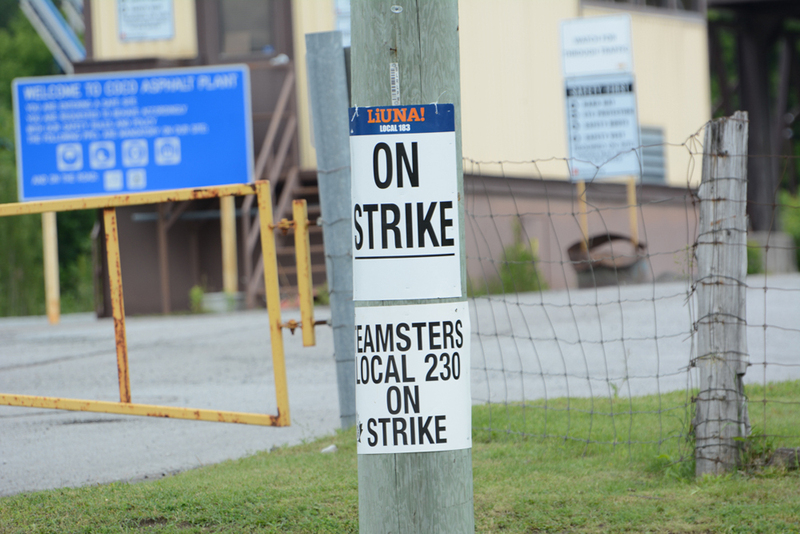 The strike began on June 20 and affected a number of road projects throughout Durham Region. Approximately 450 workers in the Oshawa-area took part in the job action. Union officials said the strike hinged on an existing wage gap where two workers performing the same job were being paid widely different salaries. As reported earlier in The Express, in Oshawa, a trio of road projects were delayed, including reconstruction of Carswell Avenue, Hebert Avenue and Eastwood Avenue. A long list of pavement preservation projects were also put on hold, including work on Philip Murray Avenue, Renaissance Drive, Connery Crescent, and Conlin Road among others. Across Durham Region, projects in Beaverton, Pickering and Clarington were all affected.